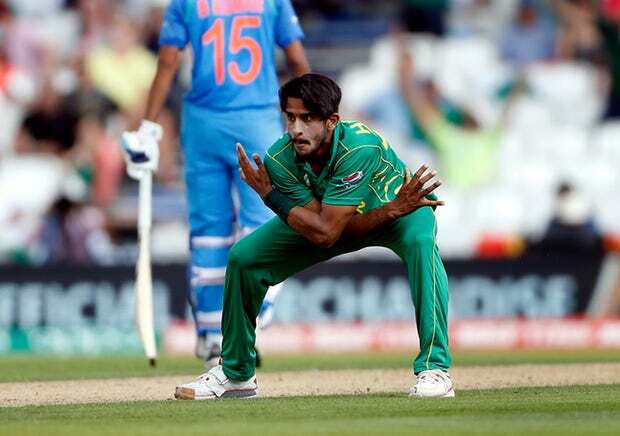 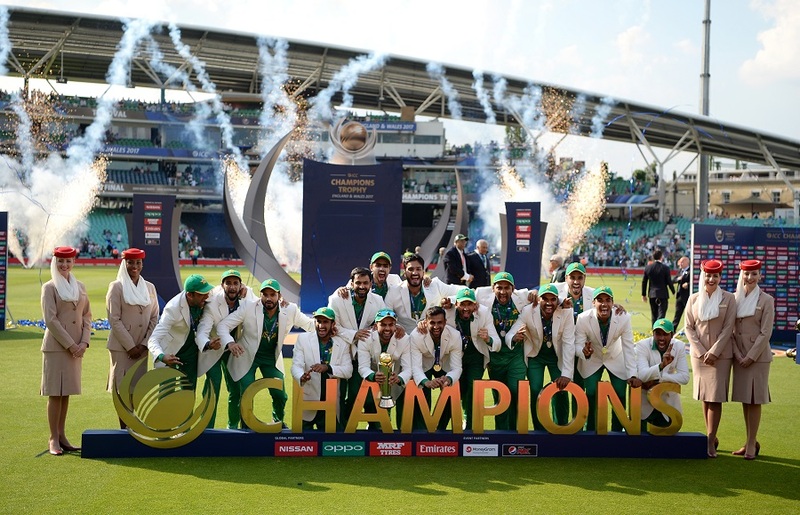 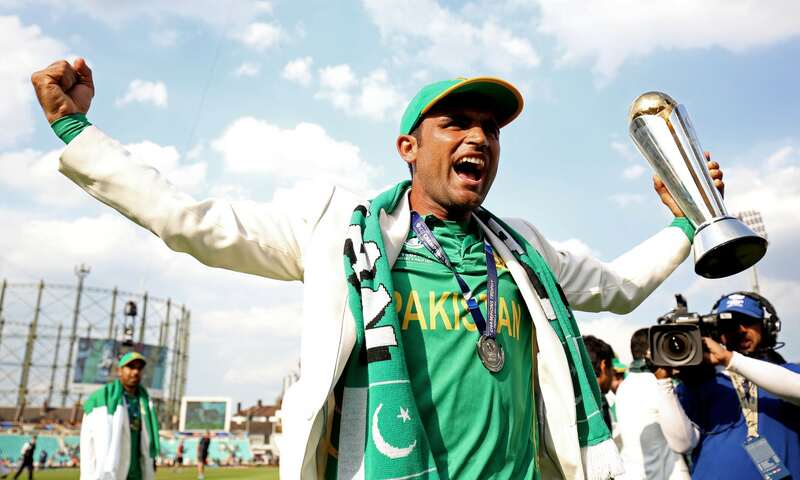 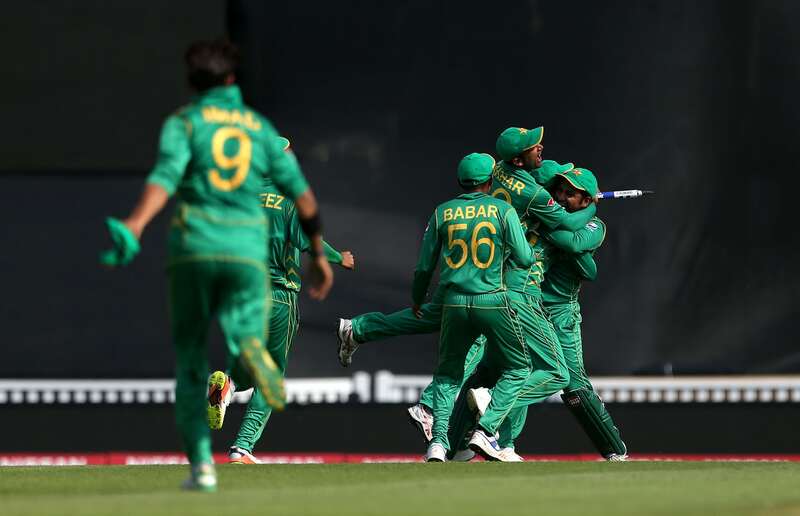 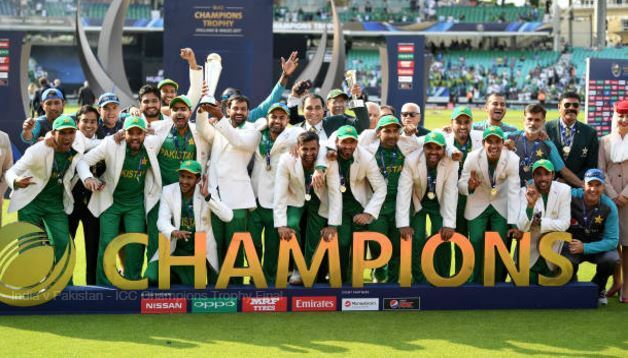 Pakistan thrashed bitter rivals India by 180 runs in the final of the Champions Trophy on Saturday to win the title for the first time. 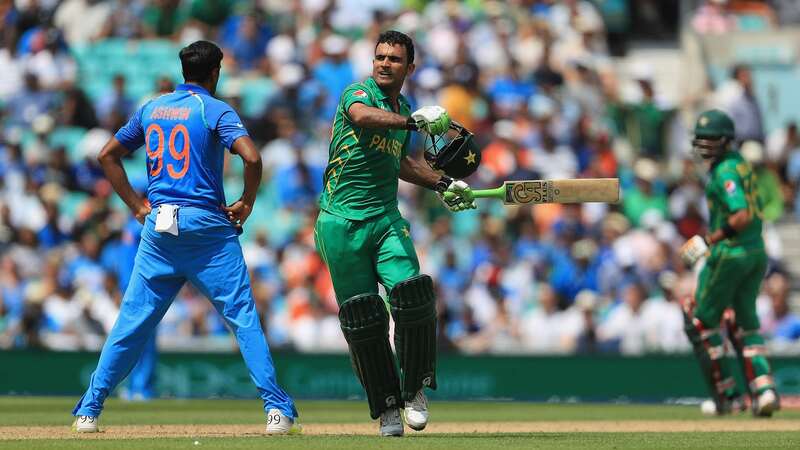 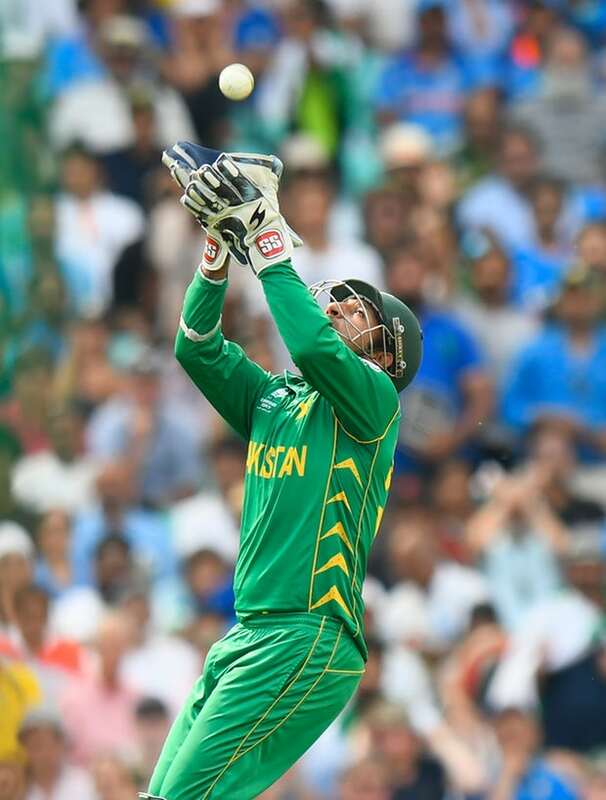 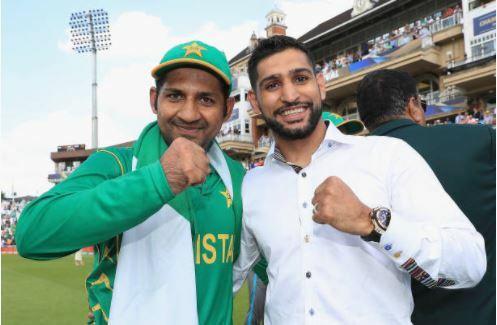 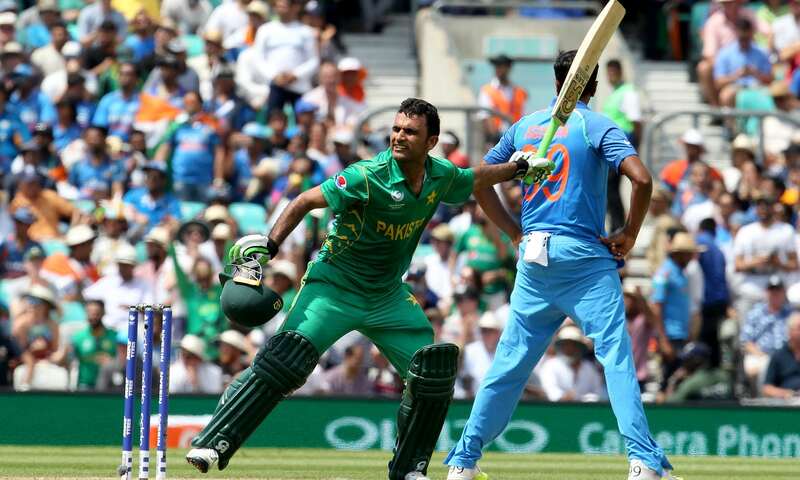 Helped by 114 runs from Fakhar Zaman, Pakistan put up a total of 338 at the Oval. 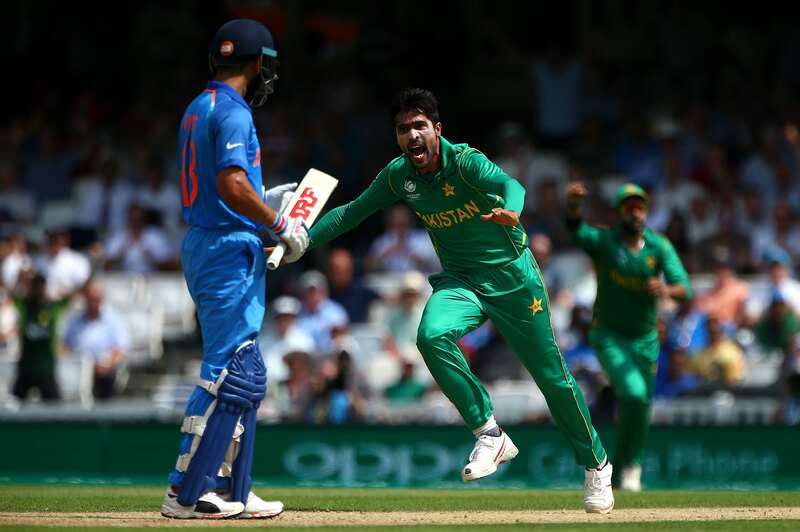 India were immediately under pressure and never settled with the bat, dismissed by a rampant Pakistan bowling attack for just 158 runs. 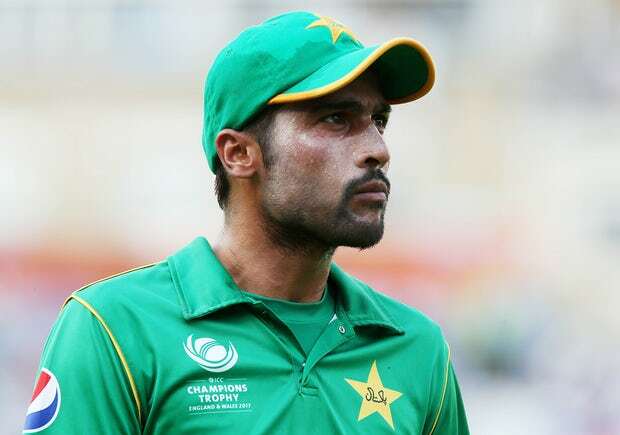 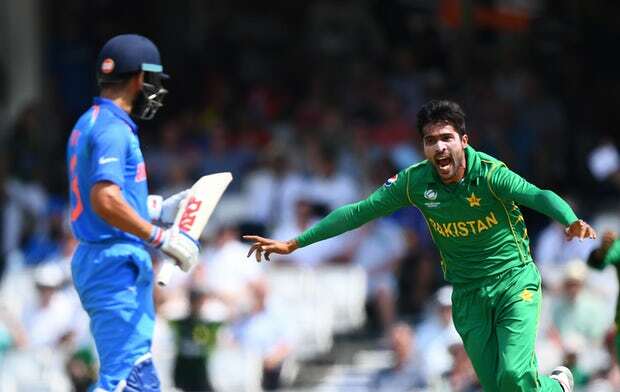 A brilliant opening spell by Mohammad Amir followed by a near flawless performance in the field led to Pakistan taking the Champions Trophy with astonishing ease. 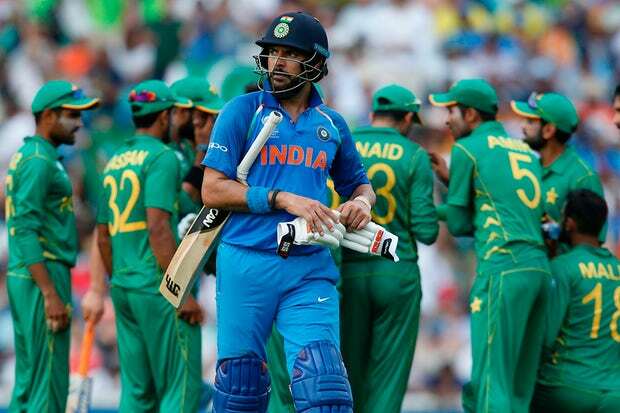 They won by 180 runs against an India side widely tipped to prevail before the start.